We have every type of bath you may require from freestanding baths, corner baths, shower baths or your standard rectangular baths all from industry leading household names including Armitage Shanks, Ideal Standard and Duravit. When looking for a bath you need to understand what the bath will be used for and the room you have for the bath. 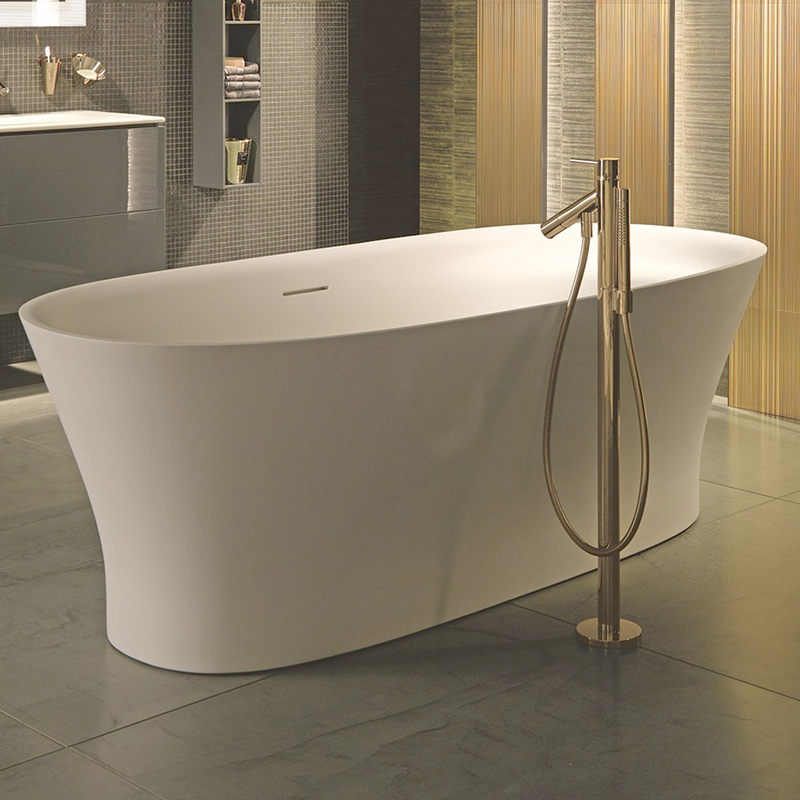 If you are lucky to have a big space then a freestanding bath will create a feeling of elegance. If space is at a premium and you want room for two, you may want to look at a double ended bath which has a sloping back on both sides unlike a standard bath with only one side sloping. Bath panels, bath waste fillers and more. If you are unsure view all our baths here.